Published on November 23, 2008 in Tweet Old Posts. 1370 Commentshttp%3A%2F%2Ftrainfortopdollar.com%2Flearn-exactly-how-to-start-an-online-personal-training-or-sports-coaching-business.htmlLearn+Exactly+How+to+Start+an+Online+Personal+Training+or+Sports+Coaching+Business2008-11-24+05%3A30%3A28Ben+Greenfieldhttp%3A%2F%2Fwww.trainfortopdollar.com%2Ftrainfortopdollar%2F%3Fp%3D137 Tags: become an online triathlon coach, building a personal training website, how to do online personal training, how to personal train online, how to train online, online personal training business, personal trainer marketing ideas. -know which software is worth your money and which software is a waste of time. -launch yourself into an extremely high ranking position on a Google search. -identify recession-proof markets that will always purchase affordable online training and coaching. I hope you’re ready for tons of useful information, because the first round is going to hit you at the end of November 2008. 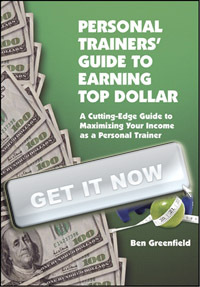 In the meantime, while you’re waiting, be sure to look into the Train For Top Dollar Team and Train For Top Dollar Book. 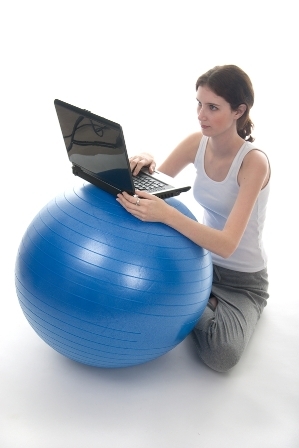 Just don’t blame me when your online fitness professional business leaps to life overnight! Finally, just sign-up for the Train For Top Dollar newsletter, and I’ll write to let you know *exactly* when the first article in this series hits the press!